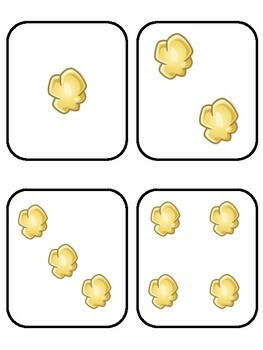 Students will count popcorn on each card they draw. 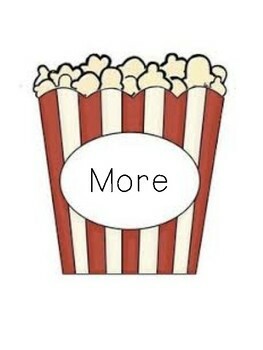 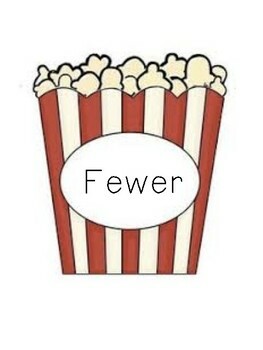 Students will compare 2 cards to identify which is 'more' and which is 'fewer'. 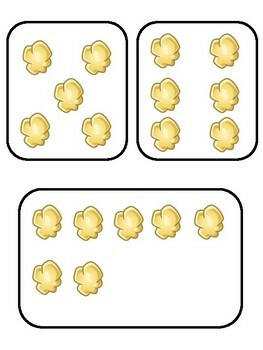 Great hands-on activity for a hard concept!